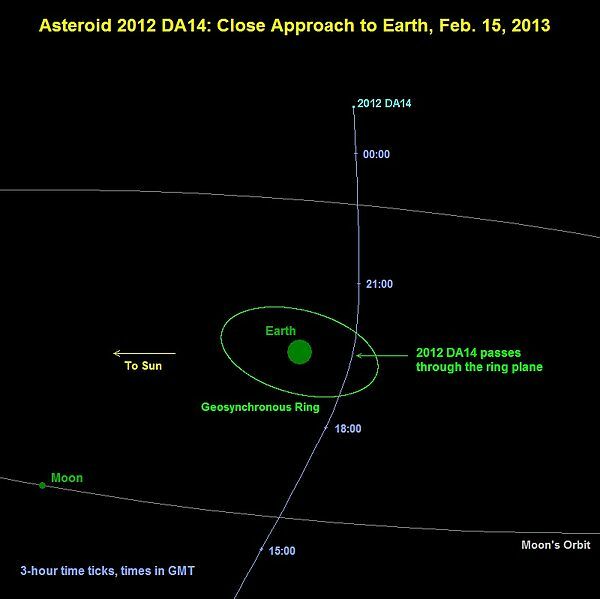 Emily Bergl: Oh, hello there, 2012 DA14! 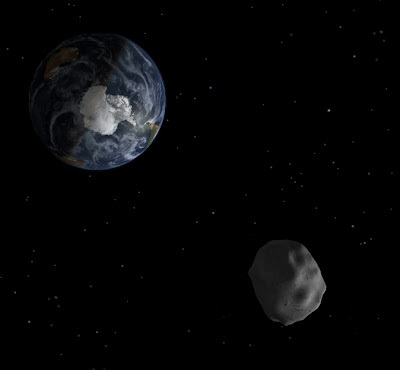 We (and by we, I mean the planet) did not even know of the existence of this asteroid until February 23, 2012 and now here we are being so intimate so quickly! 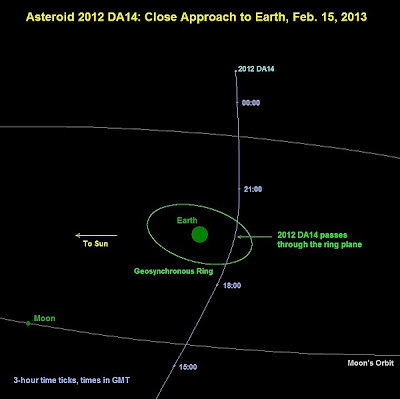 Today, February 15, 2013, the asteroid 2012 DA14 is passing us quite closely...a mere 17,200 miles from the surface of Earth which is a record close approach for a known object of this size. This is closer than satellites in geosynchronous orbit!